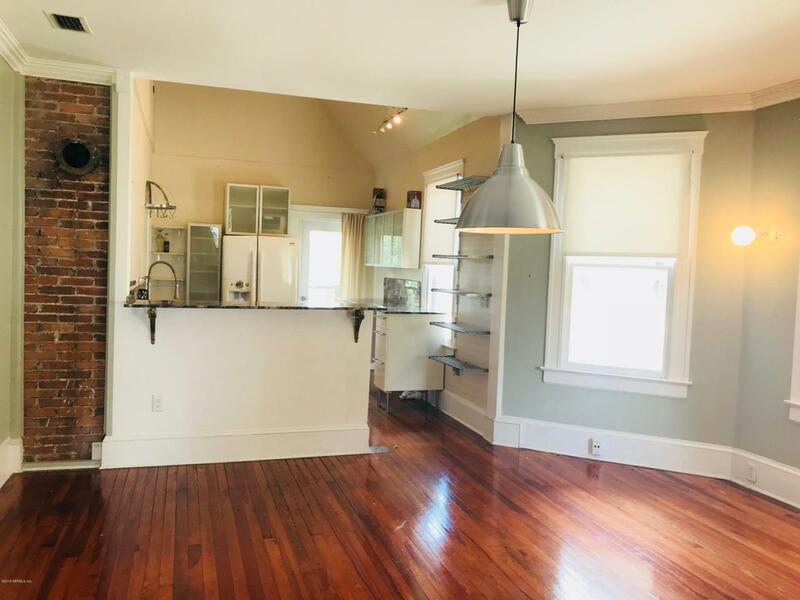 This Historic Springfield duplex was renovated in 2003, including new wiring and new plumbing. 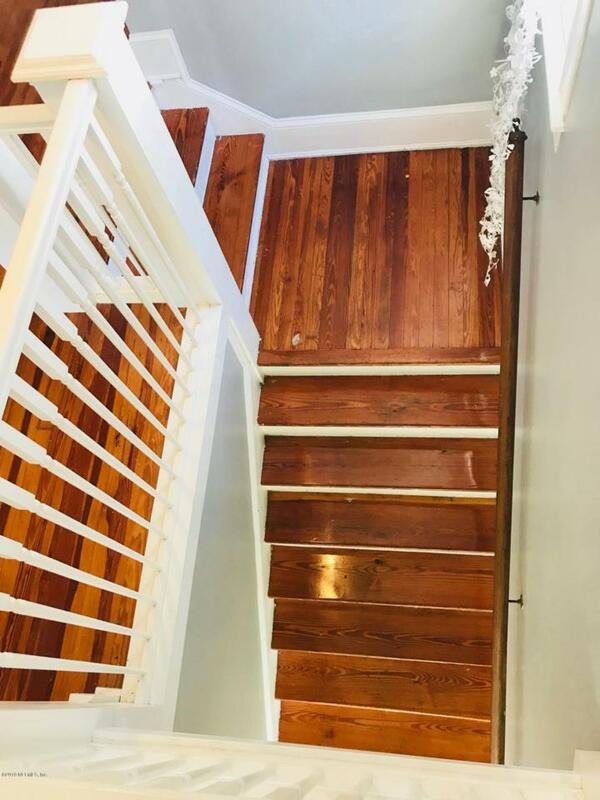 The downstairs apartment has a 2 bedroom one and half bath, 1430 sq ft apartment with office or can be used as a 3rd bedroom. 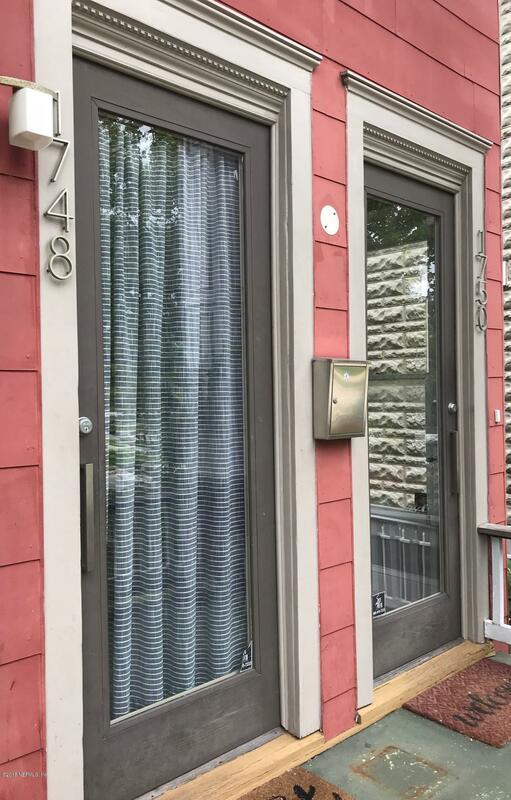 Apartment upstairs is 1430 sq ft with soaring tray ceilings and an open loft feel, 2 bedroom, 1 bath with an office. 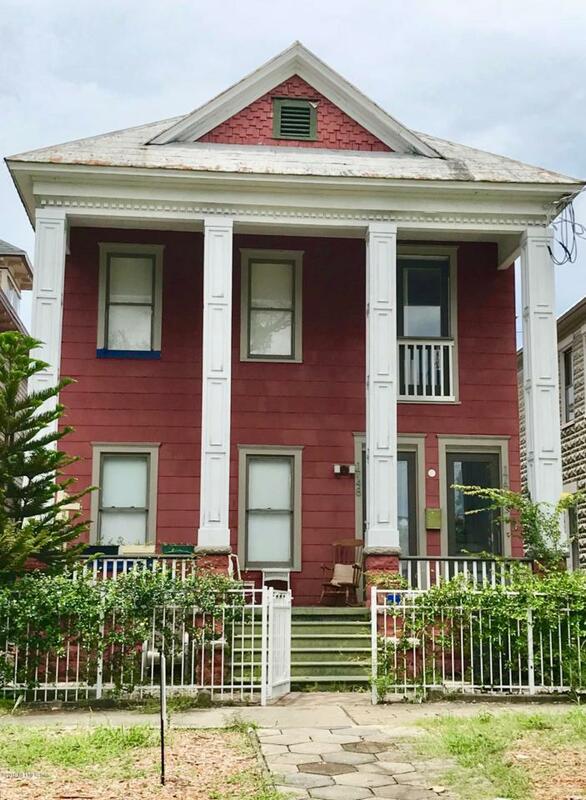 Both apartments have original hardwood floors, moldings, updated kitchens and baths, beautiful two story columns, front porch, upstairs balcony,off street parking and much more. CCG-S zoning allows these apartments to be rented commercial or residential!